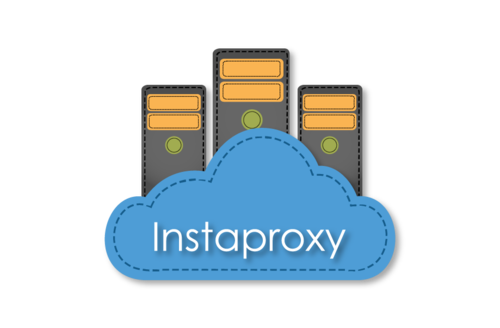 Instaproxi is a perfect tool for people who need proxies on a constant basis and do not want to overpay for medium quality products. Instaproxi is a perfect tool for people who need proxies on a constant basis and do not want to overpay for medium quality products. This user-friendly app can destroy and create proxies and choose from 150+ data center locations. All proxies have the fastest speed and USER:PASS or IP addresses auth. Also Instaproxi provides the best technical support and free updates.